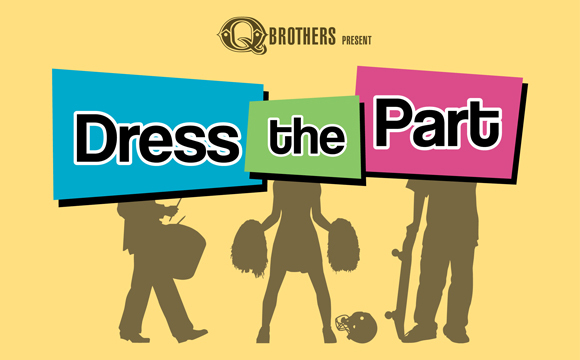 Q Brothers - O Remix Soundtrack now available! O Remix Soundtrack now available! Hey ya'll Othello: The Remix is available for your listening pleasure! To download check comments for links! Hey ya’ll Othello: The Remix is available for your listening pleasure! To download check comments for links!